Wilson Tennis Racquets have been at or near the top of the tennis food chain for nearly a century. 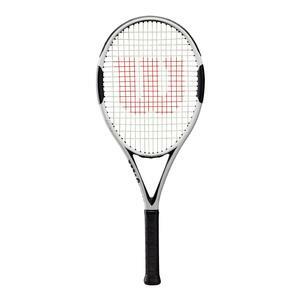 It all started with the Jack Kramer Autograph Tennis Racquet, and evolved with the invention of the metal Wilson T-2000 in 1967. The Pro Staff line of Wilson Tennis Racquets was used by the likes of Chris Evert, Pete Sampras, and Jim Courier. 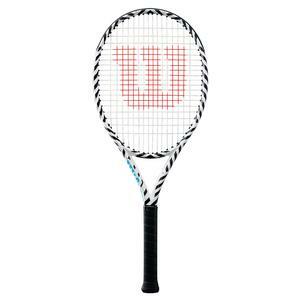 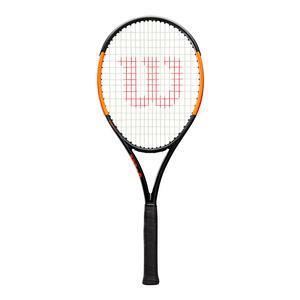 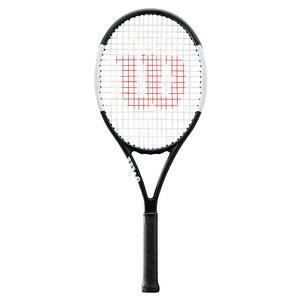 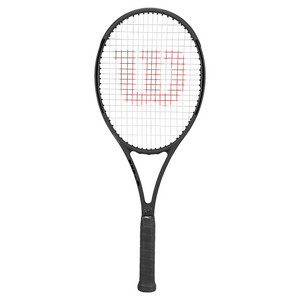 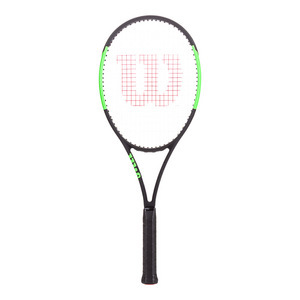 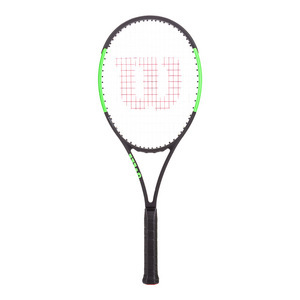 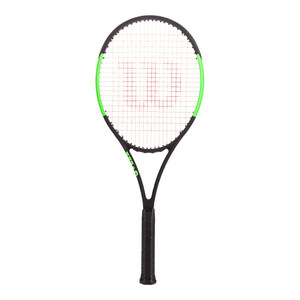 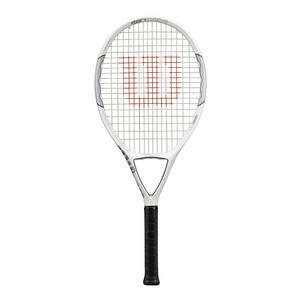 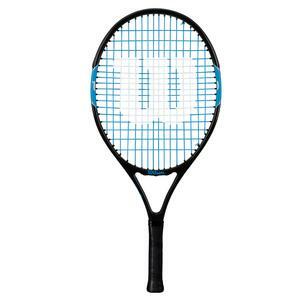 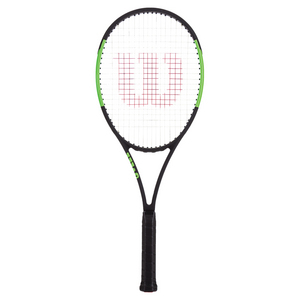 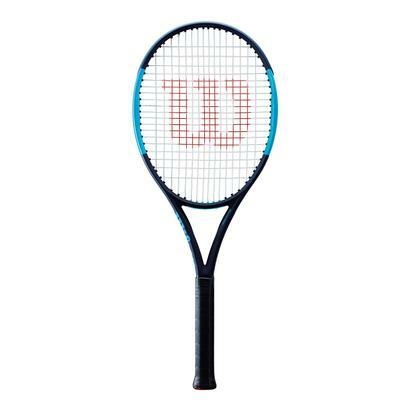 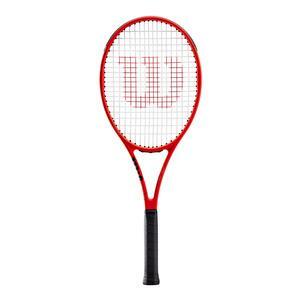 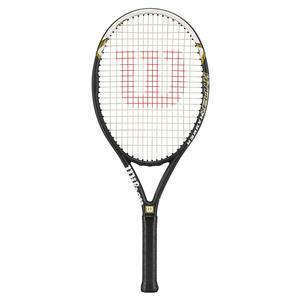 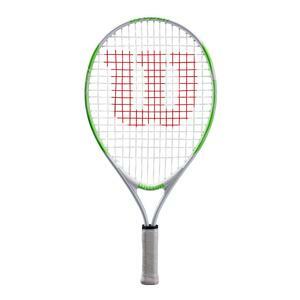 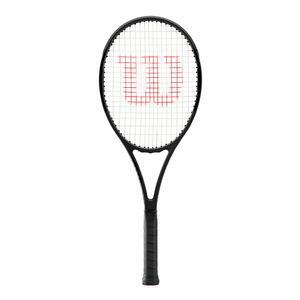 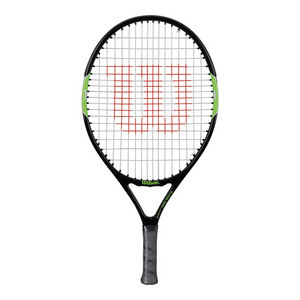 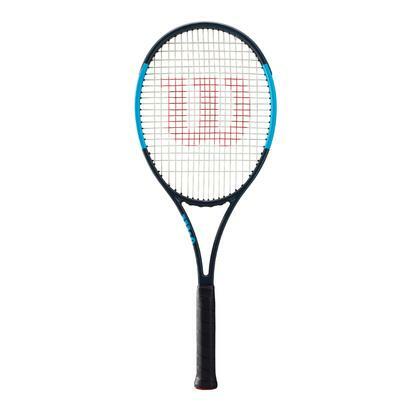 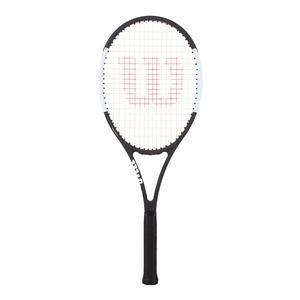 Wilson has expanded their racquet line to include Pro Staff, Ultra, Blade, Burn, and Clash. 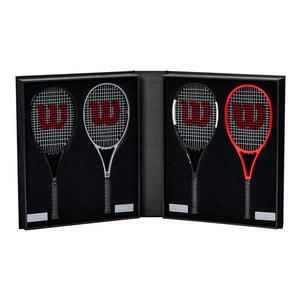 Buy 2 or more $209 each. 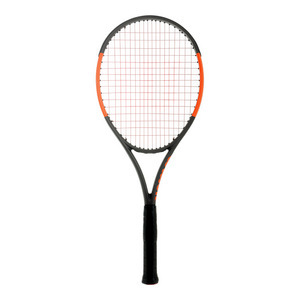 Buy 2 or more $189 each. 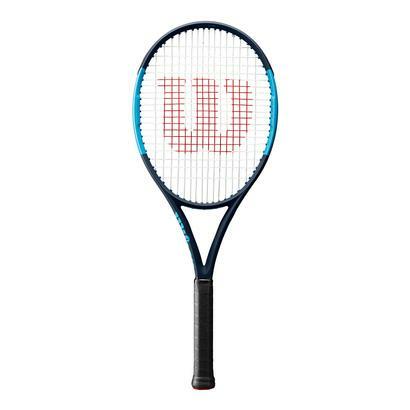 Buy 2 or more $129 each. 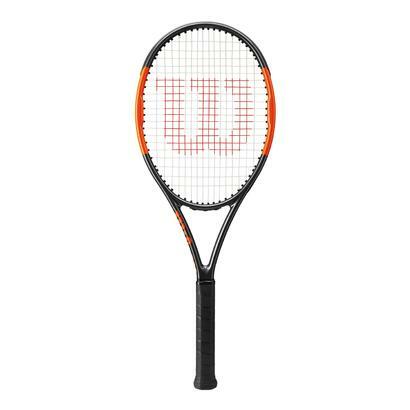 Buy 2 or more $149 each. 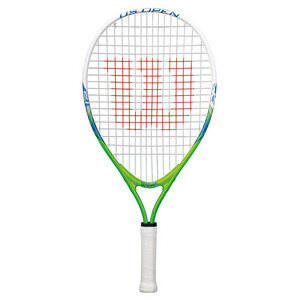 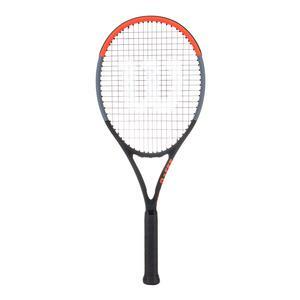 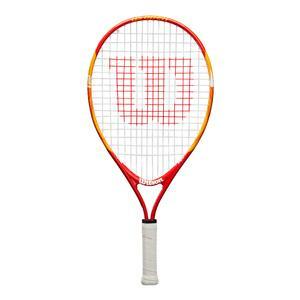 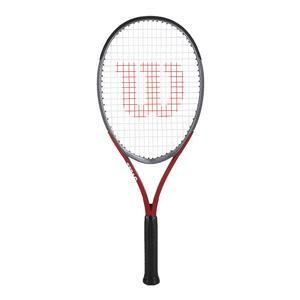 Wilson Pro Staff Tennis Racquets offer the traditional head-light balance attacking players crave. 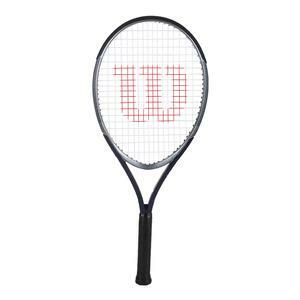 The frames are maneuverable and explosive, with an emphasis on stability and control. 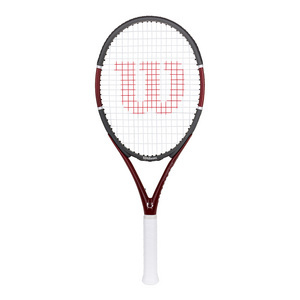 Wilson built a new RF97 Pro Staff for the Greatest Tennis player of all time: Roger Federer. 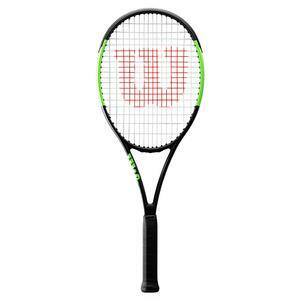 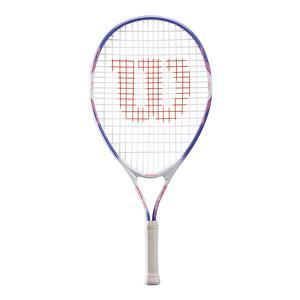 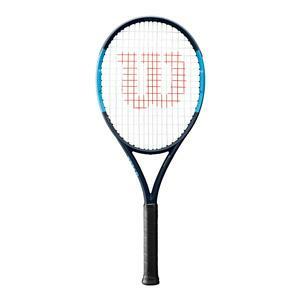 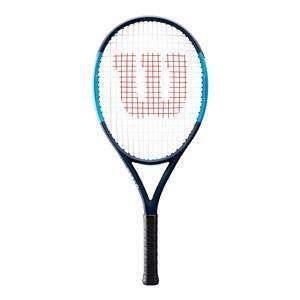 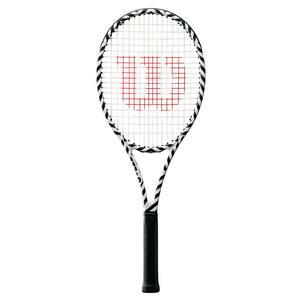 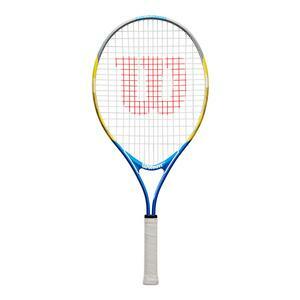 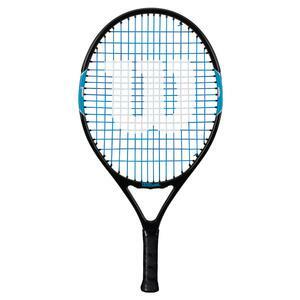 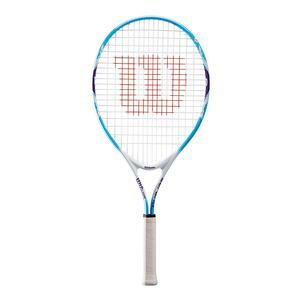 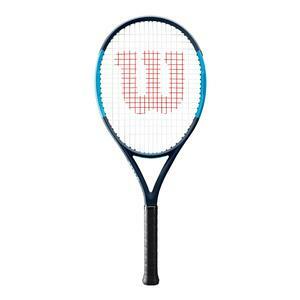 Wilson Ultra Tennis Racquets provide comfort, power, and a forgiving sweet spot for all levels of player. 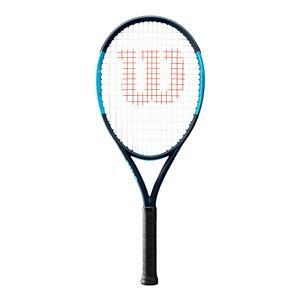 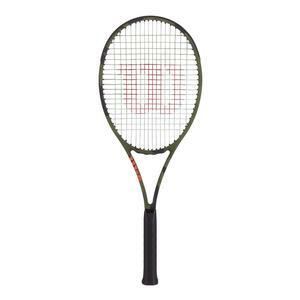 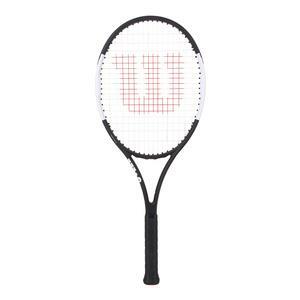 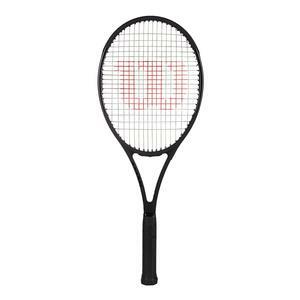 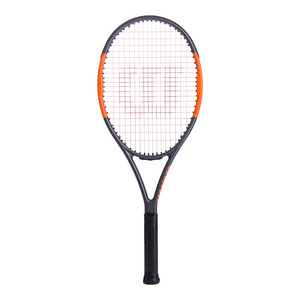 The Ultra 100 Tennis Racquet is one of the most versatile on the market. Blade Tennis Racquets are the most popular racquets on the professional circuit. 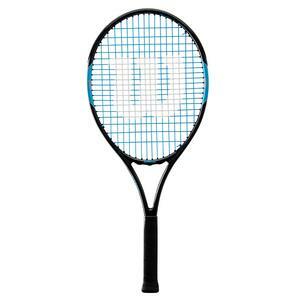 Their braided graphite and basalt blend, along with countervail technology, helps players dominate with controlled aggression and comfort. Wilson Burn Tennis Racquets give players unmatched access to spin and power. 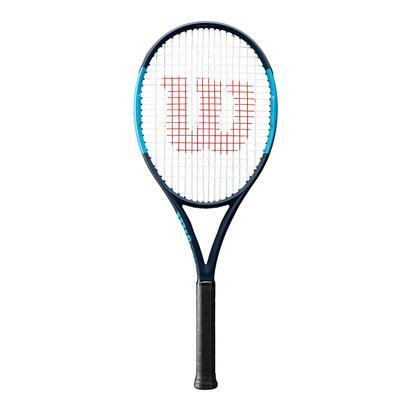 The thicker, high-performance carbon fiber construction helps players finish points off in style. 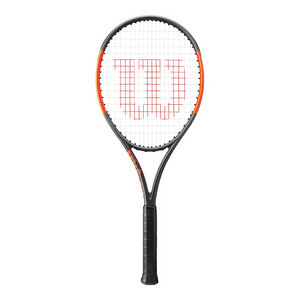 The new Wilson Clash Tennis Racquet line offers outstanding feel and flexibility by utilizing a revolutionary beam structure for increased dwell time. To learn more about the innovative approach behind Wilson's tennis racquets, click here!